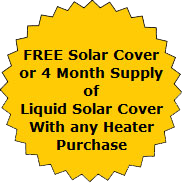 A Rheem gas heater can turn your backyard pool investment into resort-style living almost year round. 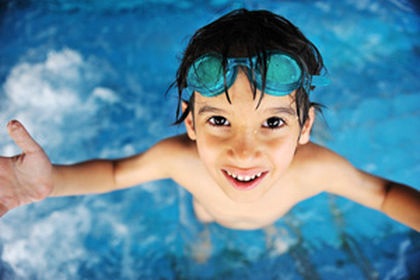 Get the most out of your pool by keeping it comfortable and open longer. 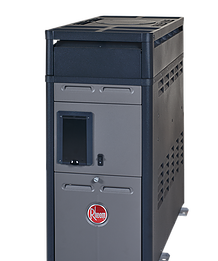 Rheem gas heaters give you the flexibility of warming your pool water in the months before and after your normal swim season. 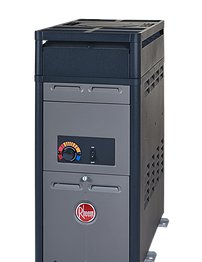 Your backyard evening events are rarely slowed down by cool weather when you have a Rheem gas heater on duty.